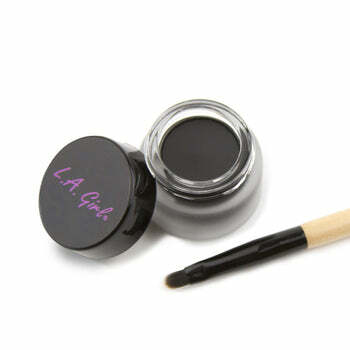 Dip the ultra fine eyeliner brush into gel formula, coating both sides of brush tip. Wipe off excess on tissue before applying to eye. 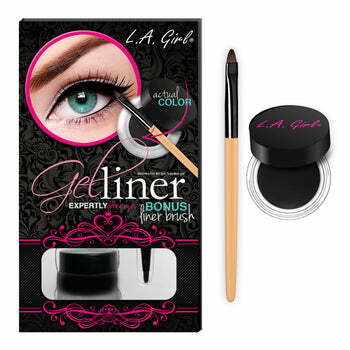 Line lash line with gel, working quickly as product comes transfer resistant once dry.